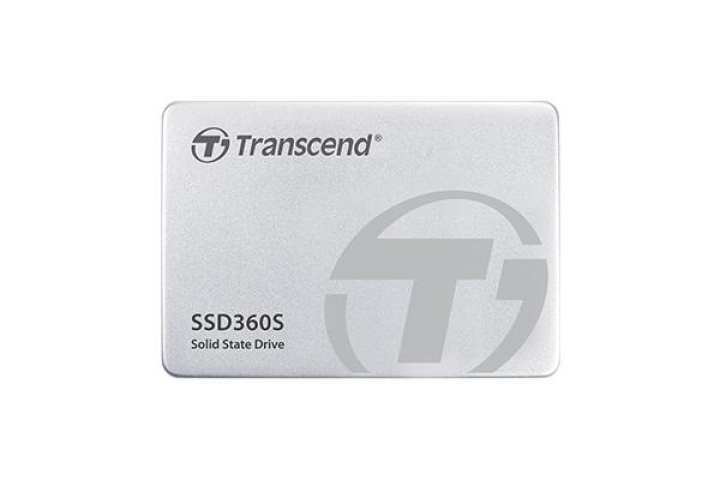 Thanks to its stunning fast transfer speeds, huge storage capacities and a new three-layer shock protection system, transcend hard drives are ideal storage devices for daily backup, storage and file transport. Despite the fact that compact, durable and reliable, Transcend hard disks stay strong even in the toughest user environment. What makes Transcend different from other devices is none other than One Touch auto-backup button which means you can simply make an instant data backup within minutes. This product is available now at Shop.com.mm online shopping mall.